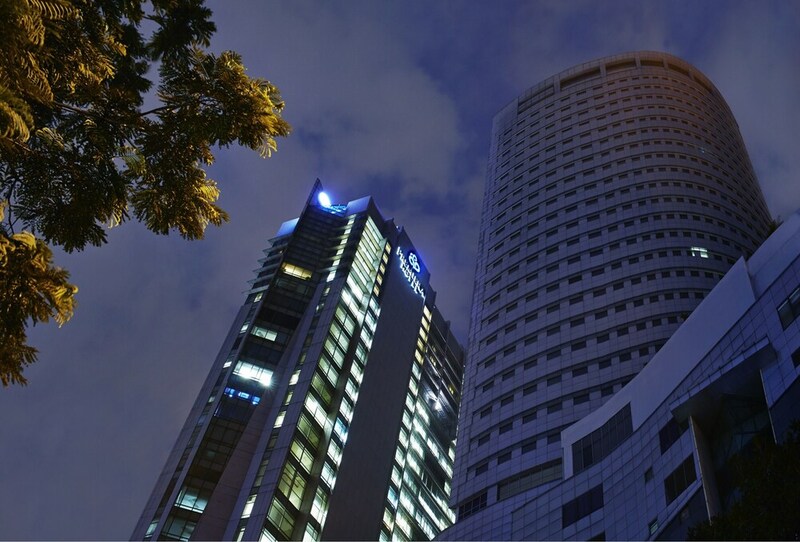 Located in Kuala Lumpur City Centre, this hotel is within a 10-minute walk of SOGO and Masjid India. Petaling Street and Putra World Trade Centre are also within 1 mi (2 km). Bandaraya Station is only a 5-minute walk and Medan Tuanku Station is 6 minutes. A restaurant, a bar/lounge, and a coffee shop/café are available at this hotel. Free WiFi in public areas and free self parking are also provided. Additionally, a business center, conference space, and concierge services are onsite. All 90 rooms offer free WiFi, minibars, and TVs with satellite channels. Other amenities available to guests include coffee makers, free newspapers, and free bottled water. The hotel offers a restaurant and a coffee shop/café. A bar/lounge is on site where guests can unwind with a drink. This 3.5-star property offers access to a business center. Wireless Internet access is complimentary. This business-friendly hotel also offers concierge services, dry cleaning/laundry services, and an elevator (lift). Complimentary self parking is available on site. Coffee House - This restaurant serves breakfast, lunch, and dinner. The Lounge - This café serves light fare only. One child 11 years old or younger stays free when occupying the parent or guardian's room, using existing bedding. No pets and no service animals are allowed at this property.